The past couple of years have really shocked powerful social media platforms out of the complacency with which they approached privacy and security. The major event that had an impact on this was Facebook’s Cambridge Analytica scandal. 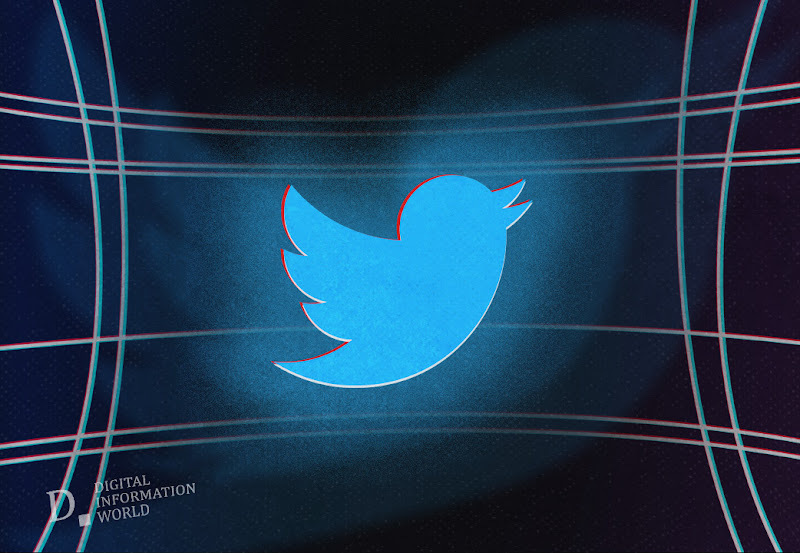 Twitter has been trying very hard to revamp its image in recent years, and part of this revamping process has involved it capitalizing on the mistrust that the public holds regarding Facebook by positioning itself as more of a champion of user rights. In spite of a few controversies of its own over the past year or two, Twitter has had a more or less better reputation than that of other social networks. The social media platform seems to be taking its user protection policies to a whole new level by conducting an audit of developers that are currently using Twitter’s API. This is being done for two major reasons. Firstly, Twitter wants to make sure that no one is using their API in secret as this would mean that the social media platform would not be paid the requisite licensing fees. Furthermore, Twitter is trying to prevent developers using its API from misusing it in an attempt to illicitly gather the data of the various users that are currently on the platform. "We will begin limiting total GET requests to the v1.1 /statuses/mentions_timeline and /statuses/user_timeline endpoints to 100,000 requests per day as of June 19, 2019. ", announced Rob Johnson, Twitter's Senior Director, Product Management and Yoel Roth, Head of Site Integrity, in a blog post. Adding further, "We’ve also continued to proactively monitor for potential abuse of our developer platform and APIs, resulting in over 162,000 app suspensions in the second half of 2018." Certain parties that are operating under the fair use clause will be allowed to use the API without having to pay a fee. It is only for companies that are using the API for business purposes that a commercial license will apply. Twitter is about to begin booting developers that don’t stick with the program, although some are saying that this is a bit too hostile. Whatever the case may be, it is in line with Twitter’s recent business practices.